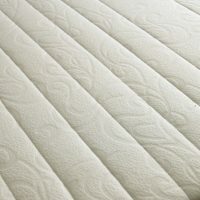 The Prestige Ambience model also comes as a combined pocket spring and memory foam mattress. 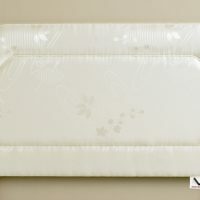 The 8" mattress which contains over 450 individually nested pocket springs in the 3' model also features a top layer of Visco Elastic Memory Foam. The memory foam instantly contours to your exact body shape lessening the pressure on your spine and joints giving the correct level of support to aid good sleep. Unique air vents ensure that air is circulated throughout the mattress as you sleep. 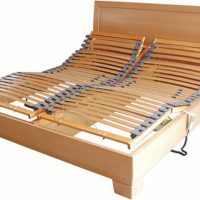 This bed is available as 2'3", 2'6", 3', 3'6", 4', 4'6", 5', 6' with a choice of base colours. The standard motor supports a maximum of 18 stones. A heavy duty motor supporting up to 22 stones can be supplied at an additional cost. All beds comply with European and British Fire Standards regulations.